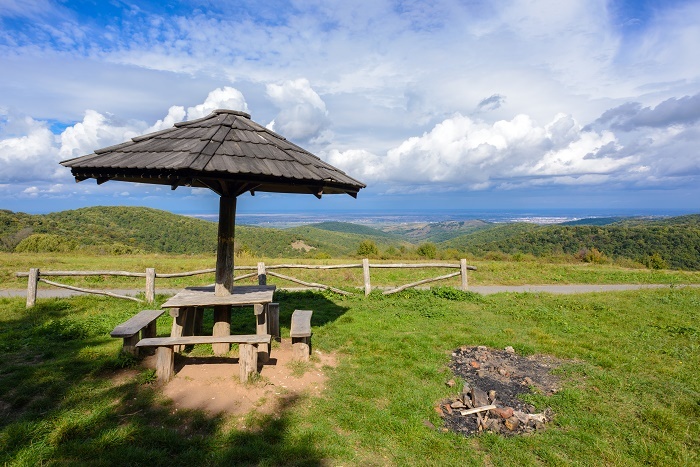 Fruška Gora, sometimes referred to as the Jewel of Serbia, is beautiful mountain that is located in the Syrmia Region on the northern part of the Republic of Serbia, with a small part overlapping the territory of the Republic of Croatia. 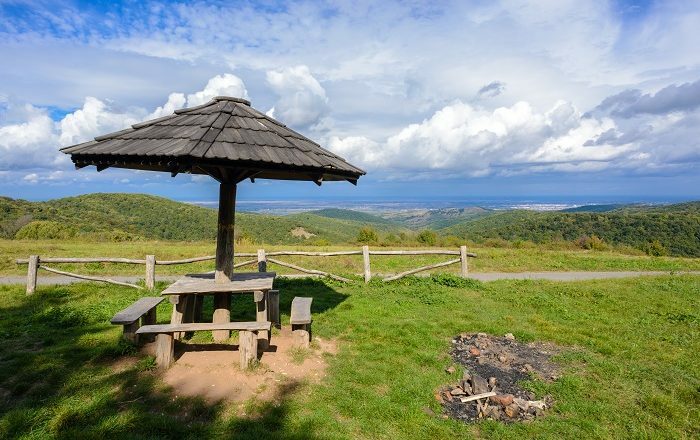 Considered as a lone mountain with extraordinary landscape that rises 539 meters (1,768 feet) above the sea, Fruška Gora is part of the Fruška Gora National Park which was established in 1960. 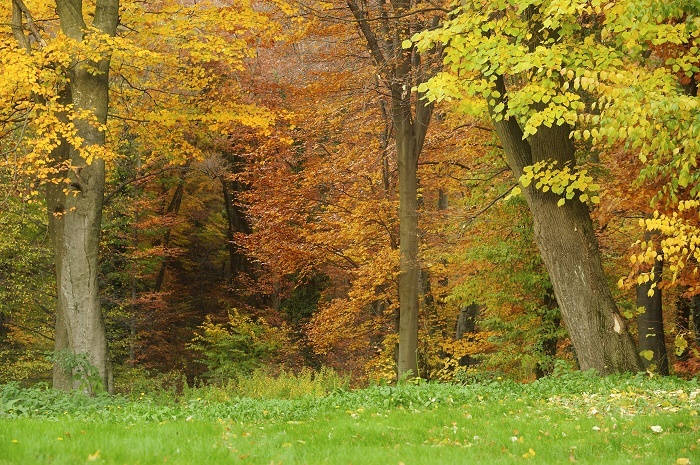 The park area covers 22,000 hectares (54,363 acres), and it is grouped with linden trees that are considered to be the greatest concentration in Europe. 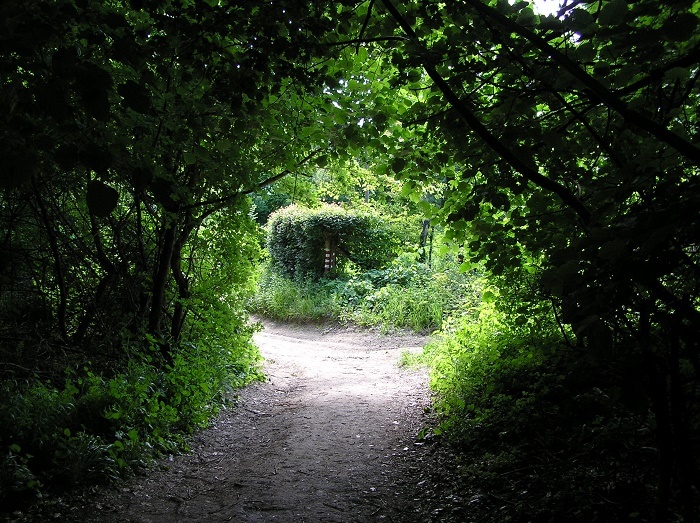 In addition, there are also more than 700 species of medicinal herbs that grow on Fruška Gora. The entire area plays an important role for the scientific community, as it is a natural geological phenomenon since it is built from the rocks from almost all geological periods. 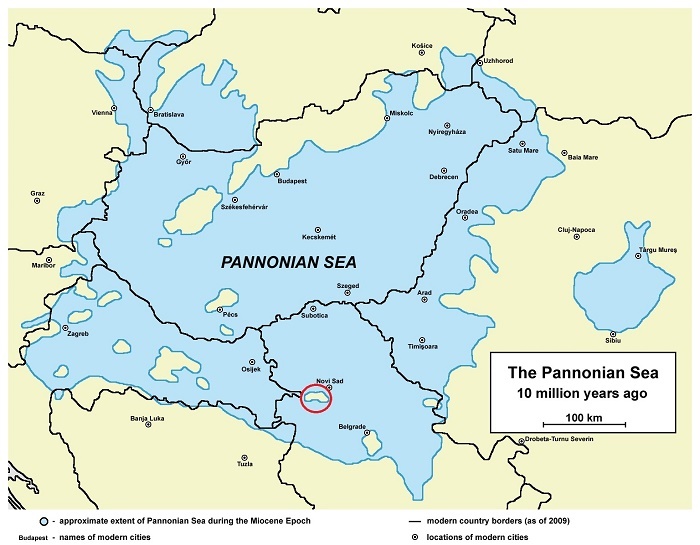 During the existence of the shallow ancient Pannonian Sea, the mountain incredibly was an island. 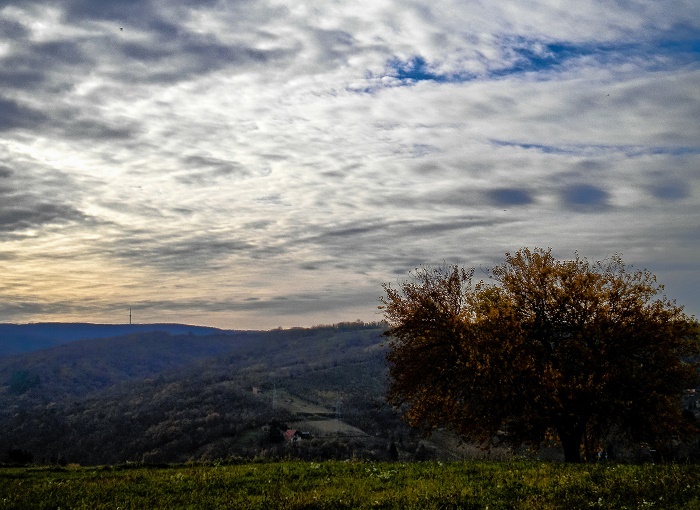 Today, the mountain has different landscape, since towards the higher part, it can be noticed that there are thick forests, while in the lower valleys are located orchards and vineyards which are considered to be several centuries old. 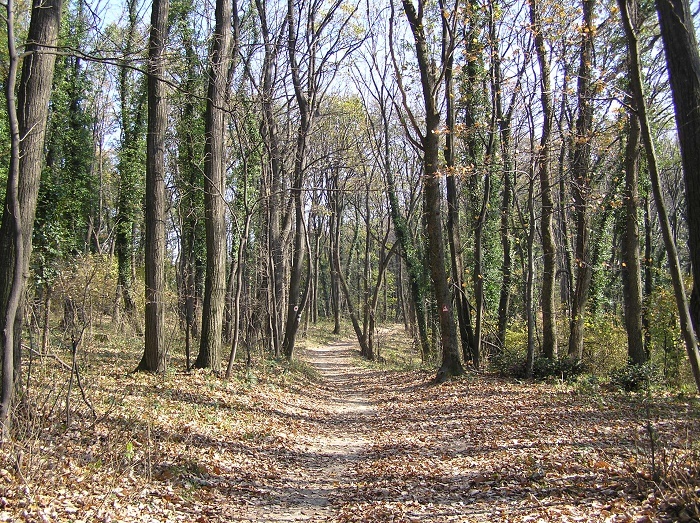 Human habitation in the area can be traced back to the neolithic times, however, during the period of Austro-Hungarian rule, the area saw higher intensity of development. 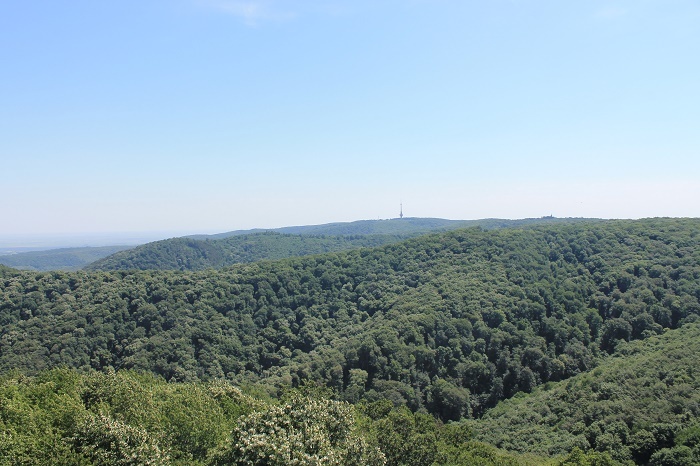 Still, one of the most impressive features of the area are the city of Sremski Karlovci, and the dozen Serbian Orthodox monasteries which are spread all over the mountain. 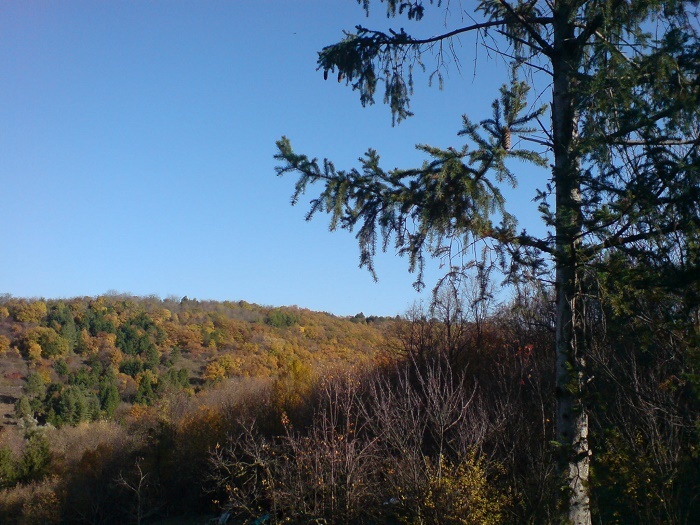 That is why sometimes Fruška Gora is called the Serbian Mount Athos, and even the Serbian Orthodox officials have named it the “Holy Mountain” in 2003. 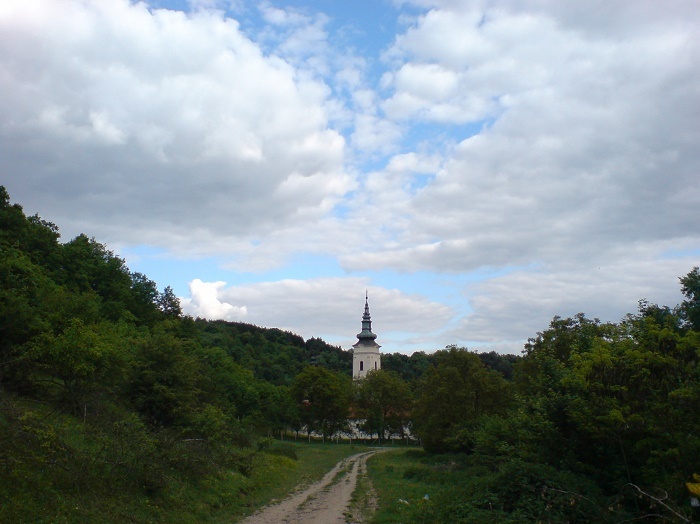 In conclusion, serving as a ground for scientific research, it is the place where the Serbian people seek religious peace and tranquility, while trying to enjoy in the impressive landscape of the surrounding, and as they are very proud with it, they do also recommend it to all those visitors coming to Serbia.